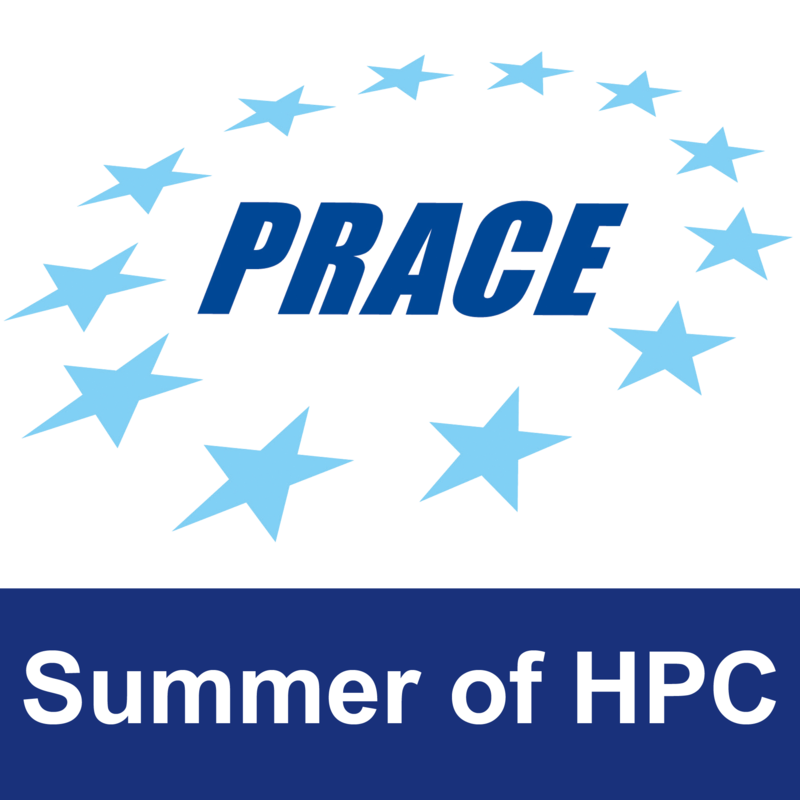 The objective of this SoHPC proposal will be to develop a parallel pipeline for processing large data sets for visualization purposes. In a typical visualization project we need to process and convert large volumes of data into intermediate formats for analysis and processing, and later on into formats specific for imaging software (2 or 3 dimensional meshes, particle, and volumetric information). 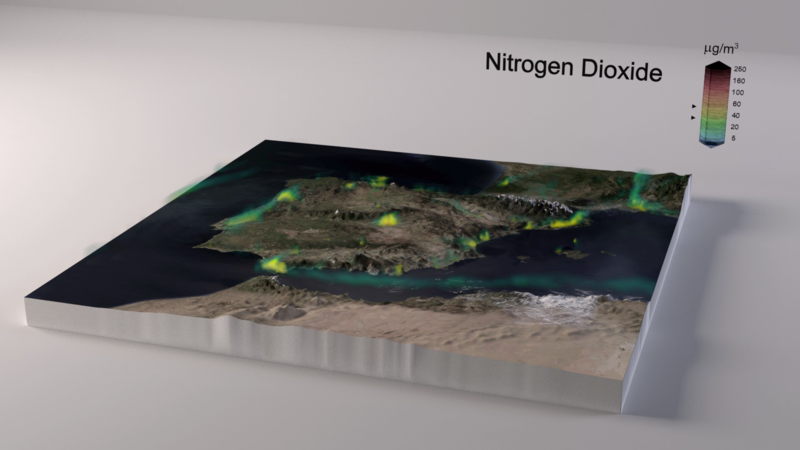 In this project we aim to develop pipelines for the interpretation and visualization of climate and polution data, and another for material science data (electronic densities and atomic positions of simulations of new materials). The pipelines will be developed in Python using PyCOMPSs/COMPSs, and the final formats will be Maya and Blender. The intern will need to learn the specifics of data formats associated to these research projects, learn the existing conversion routines and develop new (parallel) ones, and interact with the artist/animators to create a final movie and imagery from the data. The executions could be done in the MareNostrum supercomputer and in the Workflows and Distributed Computing group private cloud, and the sample datasets will come from the Earth Sciences research department at BSC and the European Center of Excellence for Novel Materials Discovery. 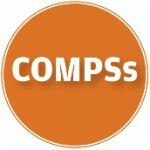 The student will learn to program applications following PyCOMPSs/COMPSs programming model. The student will learn how to execute applications that run in parallel in clusters and clouds. The student will learn big data processing and conversion tools. Expertise in the area of application used in the project (if any provided by the intern). Knowledge of imaging software like Blender or Maya. The final product will be a parallel data processing pipeline that can be executed in supercomputers. The visual part will be videos and static images rendered from the sample data used in the project. 1 Pings/Trackbacks for "Visualization data pipeline in PyCOMPSs/COMPSs"